"Thank you for choosing "Magic Carpet" for all your travel needs. Don't stand until the rug has come to a complete stop. Thank you. Goodbye, now. Goodbye. Goodbye, thank you. Goodbye. Well, how about that, Mr. Doubting Mustafa?" It was just one of those day's today, the one where everything just seems to get on top of you and turn you into a mess! Mainly because my boyf is still working away, I counted the weeks wrong as I'm no mathmatician and almost had a little breakdown when he said he's not back until Friday, also as I'm coming to the last part of my degree I'm starting to worry what I'm going to do with my life. Although I have a job lined up, it's not even remotely linked to my degree and I'm such a worrier that I'm getting all in a muddle and feeling very meh!! To cheer myself up, this evening I put on my all time FAVOURITE film, if you havent guessed by the title of the post and the quote at the top, it's.... ALADDIN (I'm so totally cool ha). 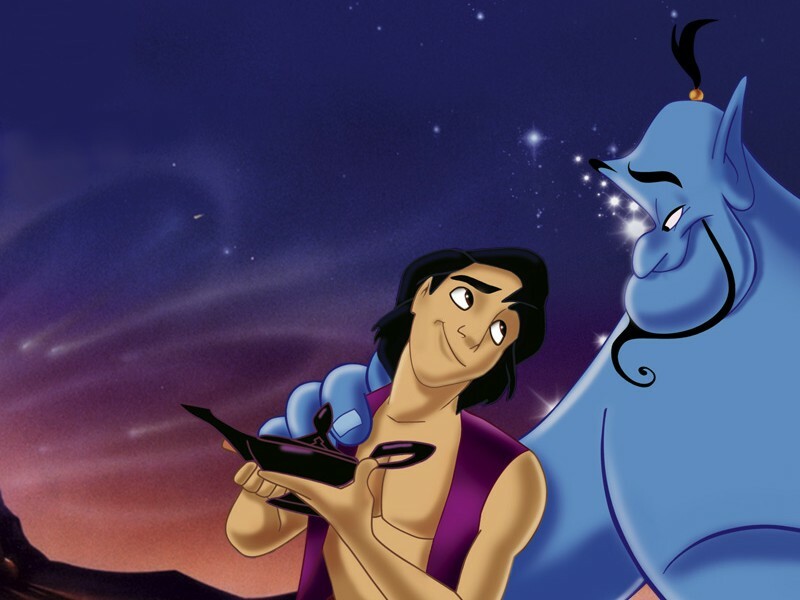 I love this film so much, I really feel that the Genie and I could be real good buddies if he were real and we would have a jolly good time flying around on a magic carpet with a monkey, I really do live in magical, childish dream world ha! I don't know what it is about this film but it makes me feel all warm inside and I seem to think about all the good times that I have encountered in my wonderful 21 years that I have graced...possibly not the right word there but hey ho...planet earth!! So if you too are having one of those days, stick on your favourite feel good film, eat your body weight in all that bad fatty stuff that we all love so much and just enjoy that warm nice feeling that you get... when hearing the genie sing haha!!♥. P.S I will be doing more beauty/ cosmetic/ fashion posts real soon I promise ♥. 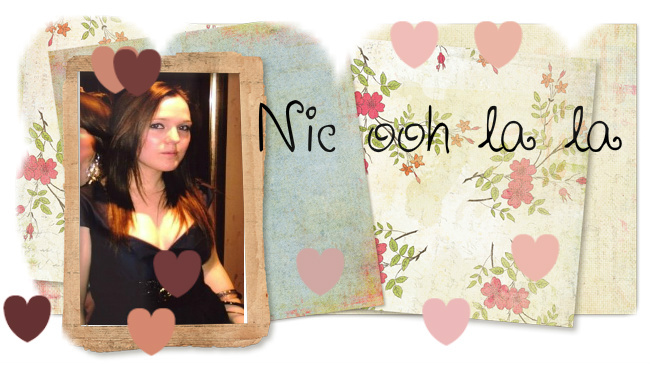 Hey sweetie I have tagged you in a fun little post on my blog..